The Sage Tax Aware Multi Asset Income Strategy is a conservative yield-focused ETF strategy which seeks to meet investors’ income needs by tactically investing in the global taxable and tax-exempt fixed income market along with exposure to high-dividend equity and alternative segments. 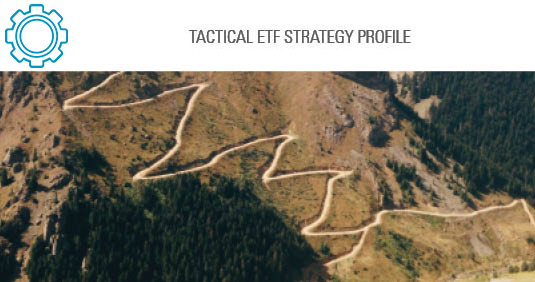 The investment and research process is built around Sage’s proprietary top-down multi-factor model that includes macroeconomic, fundamental, relative valuation and technical analysis. The Sage Strategy Detail presentation offers relevant performance, risk analytics, and portfolio characteristics for each strategy. Risk markets face a decidedly more challenging backdrop in 2019, with increasing macro risks and no backstop in the form of . . .